Adding a wonderful summery note to beverages like beer, wine, and melon liqueurs, Organic Honeydew Melon Flavor Extract incorporates a fun fruity flavor that no other can. 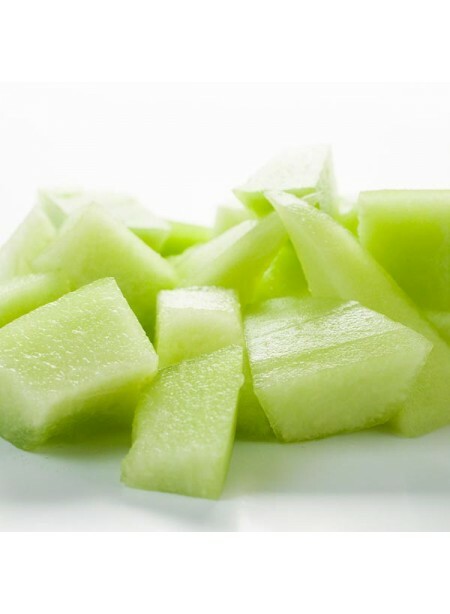 Great when it shines on its own as the main flavoring or when mixed with other extracts, the refreshing qualities of honeydew are freshly exciting. Organic Honeydew Melon Flavor Extract is vegan, kosher, and gluten-free.